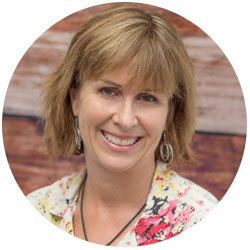 Jennifer Johnston is a freelance writer living in Brisbane. She’s inspired to write about a range of subjects including travel, people, health and well being. Jennifer enjoys sharing her experiences and observations through her words and images. Jennifer writes with sensitivity and reflection often incorporating human interest on topics which stir the emotions, providing a colourful insight for the reader. Jennifer is well travelled and uses her travel experiences, feelings and observations to enrich her writing.